Polymer plugin for #wordpress allows to add Polymer material design elements to your posts and pages, the same components used in #Android Lollipop. 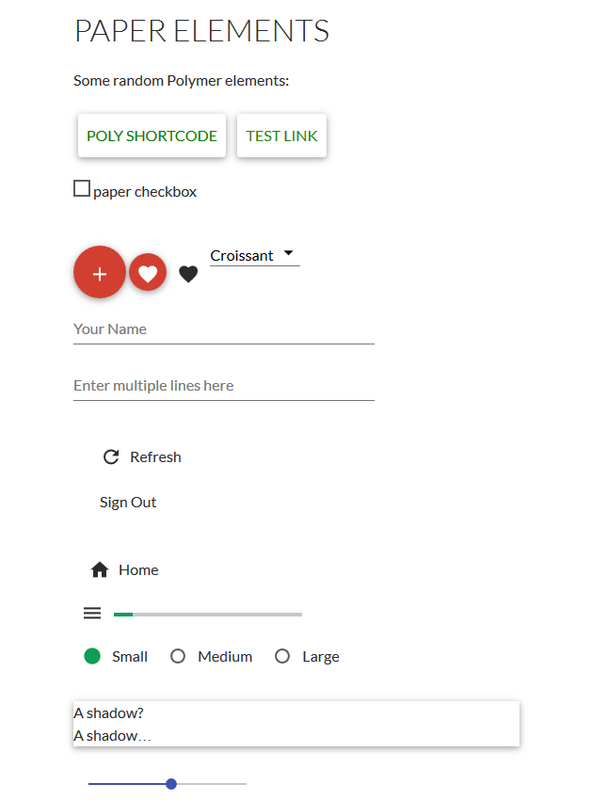 You can use the HTML editor with the #Polymer tags directly or the shortcode [poly] for all the elements. The correct HTML libraries will be loaded automatically. Notice: Polymer is still in developer preview, some constructs may change in future. A modern browser is required to run Polymer web #apps. 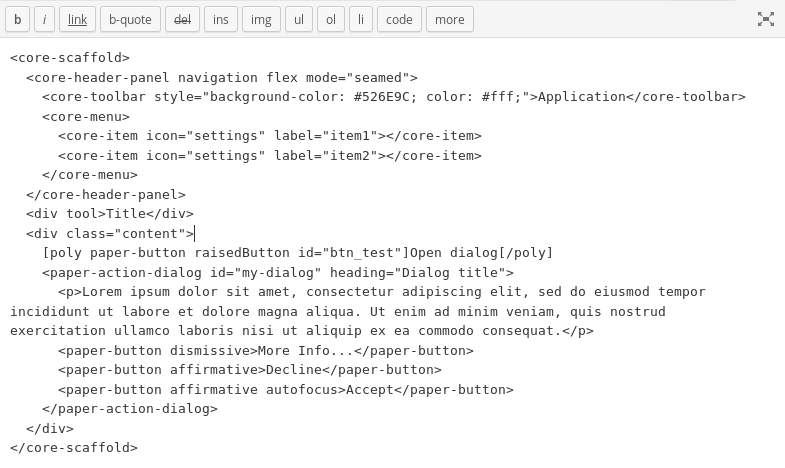 Code blocks allows to create elements and import them directly from the Polymer box in posts / pages. They allows also to load JSON data. 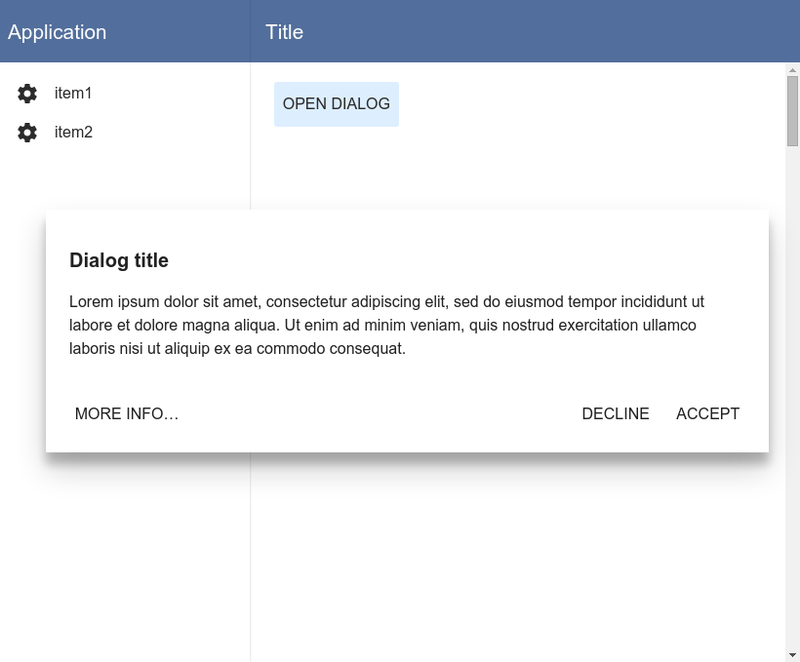 template override option: if this option is enabled this plugin will load a special template which provides only the required components to run a Polymer app. This is useful if you want a “fullscreen” Polymer app. Hi admin, i love your showcases here, and I want to ask you if you know what to convert a psd file to xml for android, or what are the steps I could do.